Evening! 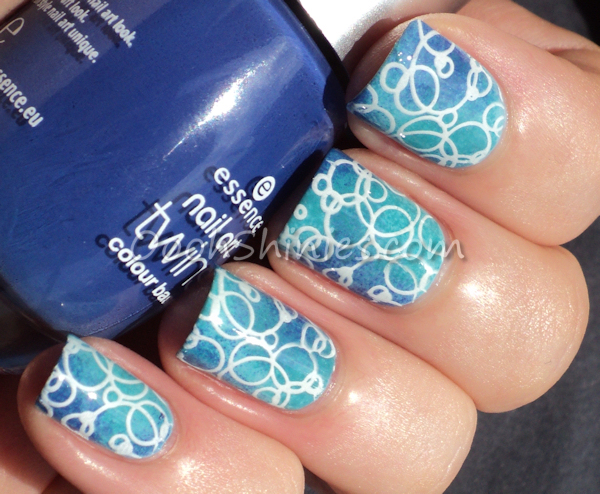 Here's a quick post with a mani from the vault. 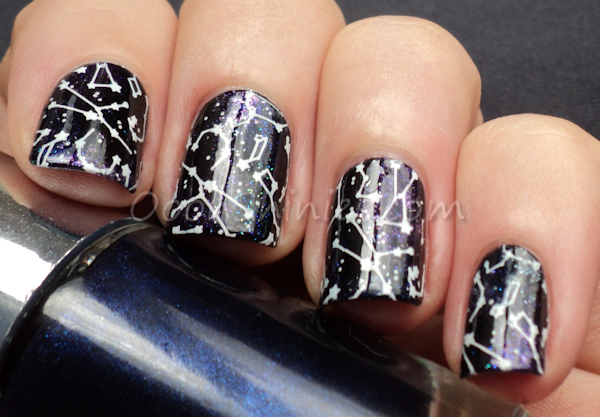 Black base, silver stamp (with an image that I might just never ever use again, what a horrible image to get straight on all nails!) 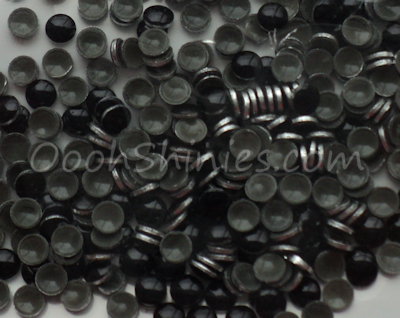 and some studs on the accentnail. 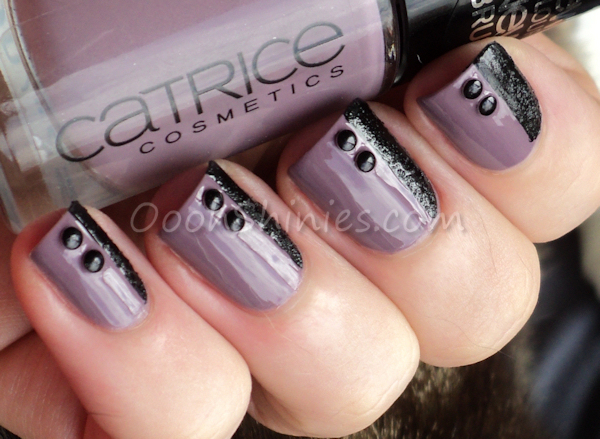 Essence Black Is Back stamped with China Glaze Millennium and Konad m65, studs from BPS. And here's a little kitten update: the other day I asked for positive thoughts for the kitten with the blue ribbon, Tristram, or as Lilo called him "little no-can-poop". Still giggling about that one! I'll spare you the details but he's doing much better, and you guys were very kind, thank you for that! But now I'd like to ask for positive thoughts again, this time for another kitten. Little guy Perceval (I'm sure it's clear where the inspiration from the names came from :)) isn't doing so well :( He was a bit wobbly on his legs from the start, but they all were (so cute how tiny kittens move around and can already fall over from just shaking their heads too enthusiastic, lol! ), so I didn't notice it too much. But last few days they really took a big jump forward, which is awesome to see of course, but it also pointed out that his wobbly backlegs are much worse, and it feels like it has gotten worse over the last few days as well. I filmed it, and the vet and shelterstaff thought of something neurological straight away, and right now there's not much we can do besides support him with specific vitamins and just hope for the best. The vet explained a little about what it could be, and chance is that he'll grow over it and will end up just fine, it should start to improve in the coming weeks. But the vet also warned me that it could possibly be a symptom of other things, and that it could quickly take a turn for the worse. There's a few more little things about him that could mean nothing at all, or could mean more, and needless to say, I'm worried like mad about him now :/ Just wanted to share a bit, I hope my next post will have a positive update on this cutie! Here's a closer pic of one that I took when I just got them, the rest went to sleep in the basket straight away, while he was sitting in the front looking around a bit. They still have the blue eyes, wonder what color they'll end up with! 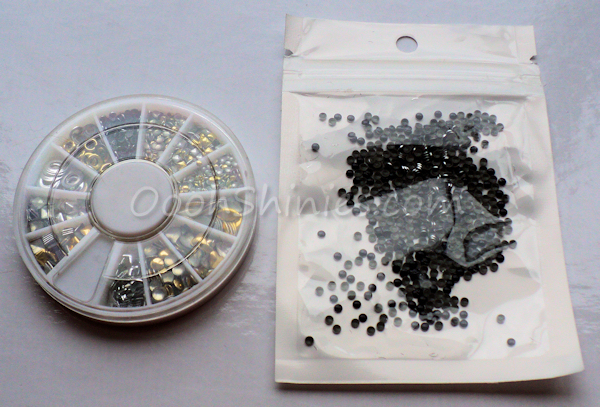 But enough of those oh so adorable bundles of joy for now, I have to feed them soon again, so back to nails! 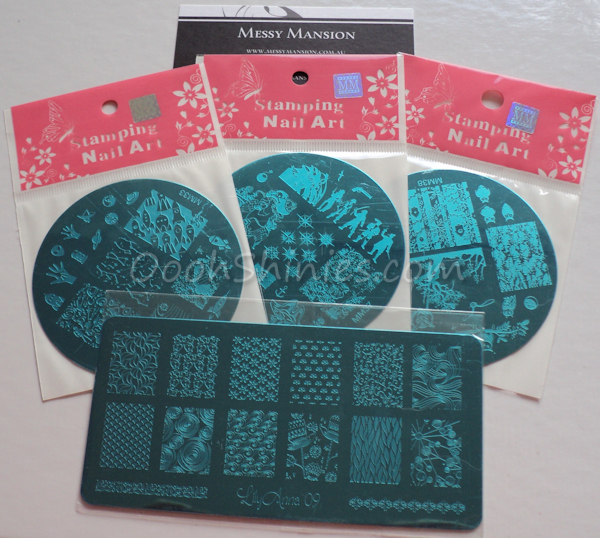 =) When BornPrettyStore mailed me the items I've been showing recently, they also added some decals, so I ended up doing a quick mani with one of the sets. 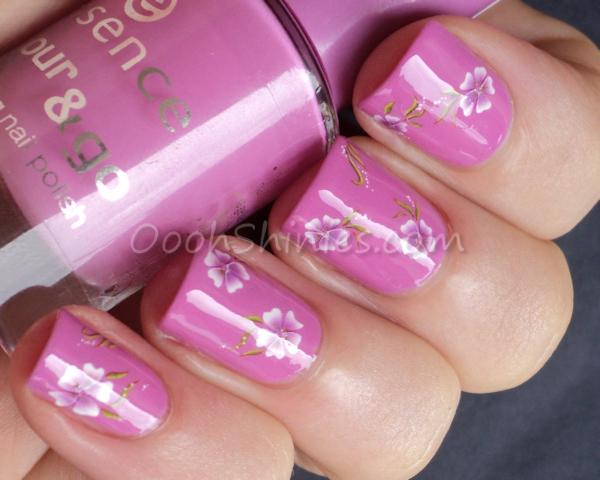 Essence Very Berry with BPS decals. Above you see the sets that I received, but I don't see myself using the blue sheets as quickly, so I figured to show them here as well. 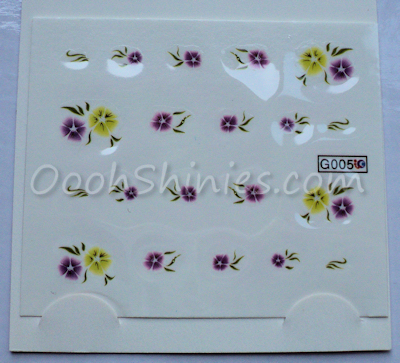 For my mani I only picked the purple flowers, but there are enough decals on the sheet to apply 2 to each nail. 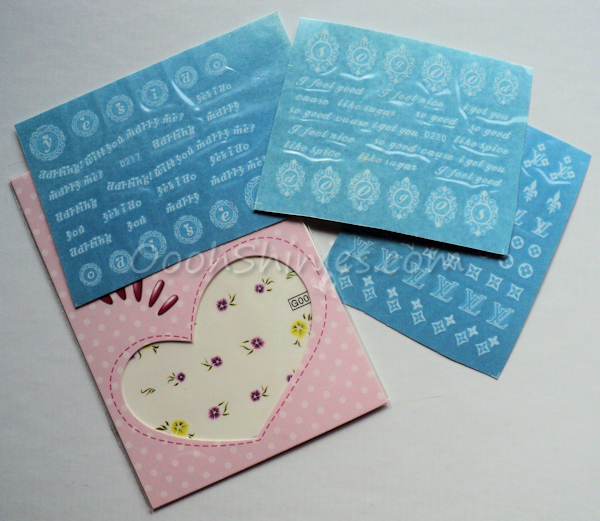 If you're not sure how using water decals works, here's how I applied them and here's where you can find the decals over at BPS! 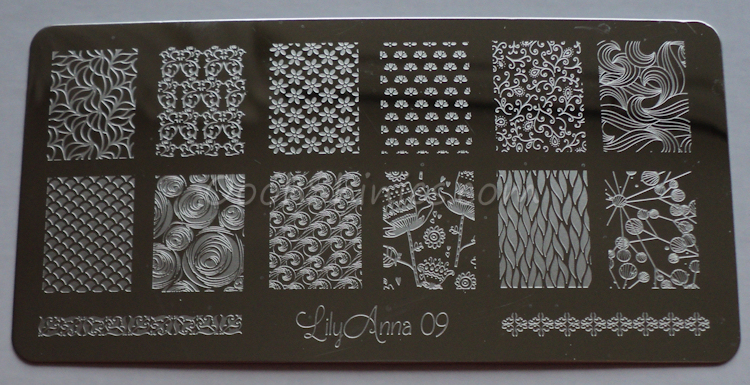 These flower decals cost $2.86, but as always, you can use coupon code ABJ61 for 10% off. Let's look at the plates! I received 3 of the new MM plates and the LA plate, they all come in a plastic cover and the front has a protective blue cover as well. There's nothing on the back of the plates, but they weren't sharp either. Lily Anna 09 (you can click the image for an enlargement). 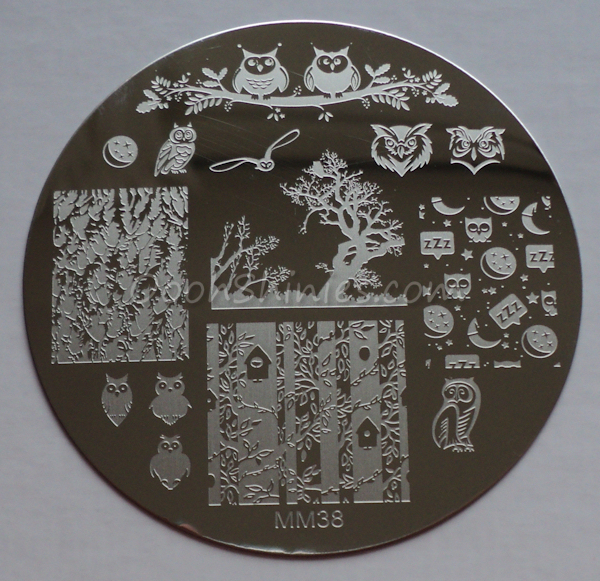 Messy Mansion plates MM33, MM37 & MM38. This was the plate I used for my previous mani, aren't those rockets cute? I think it's great how the MM plates that I received all have a specific subject, if you're into something, you won't end up with images of something else that you might never use! Arrr! They be some great pirate-y images for yer stash, aye! ... Yeah... I'm sorry, I couldn't resist! 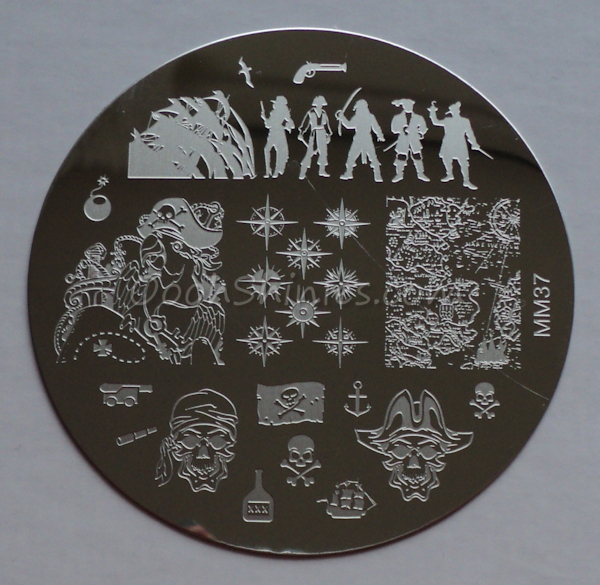 :D If you're into pirates, this plate is so perfect for you, it has it all! W.I.C. 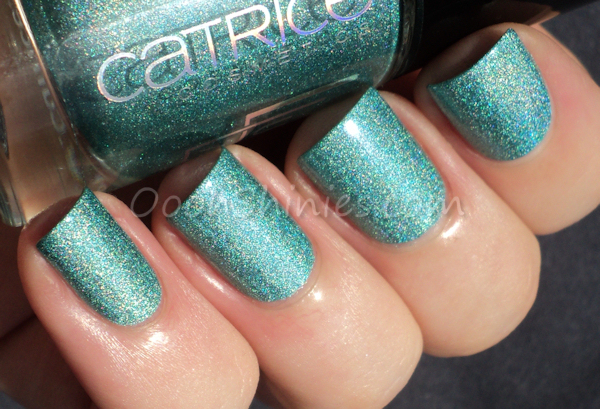 By Herôme Örebro with Catrice Be Pool and Lily Anna 09. 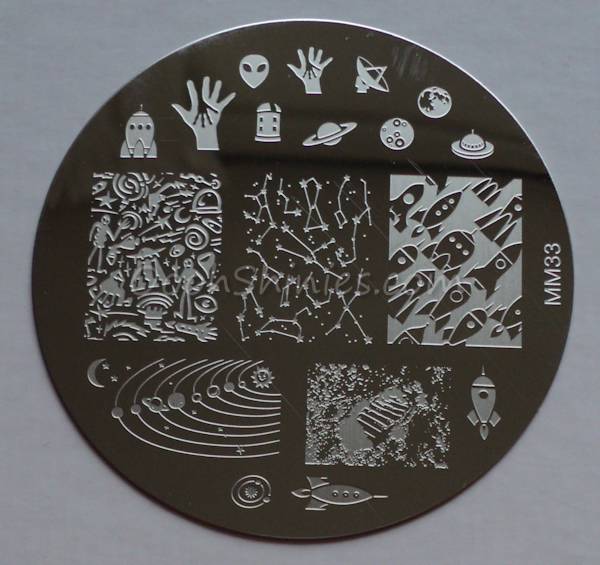 The quality of these plates is great, I got nice, clean transfers on the images that I tried so far, and I don't expect anything else from the other images :) And here are these plates added to my comparison, but as you could see above, the full nail images vary a lot in size! So it's really the average of them, not all images on the plates are as big as shown here. 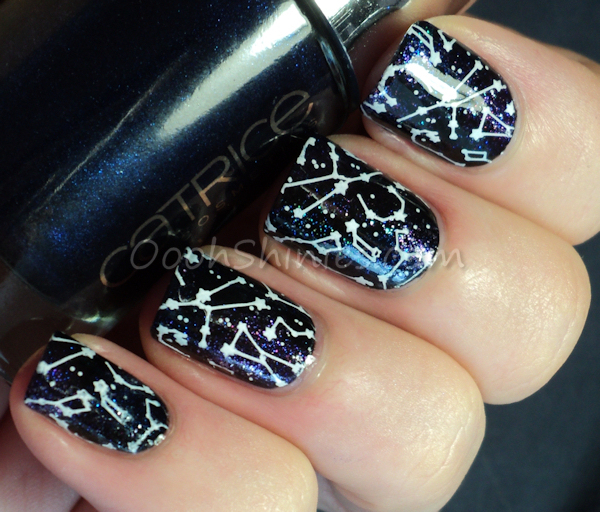 Essence Black Is Back sponged with Catrice Times Square At Midnight, Catrice En Vogue, Essence glitter top coat, Smitten Polish Radiantly Royal, 2True no.2 and a nameless 2B polish, then stamped with Konad White and Messy Mansion plate MM33. 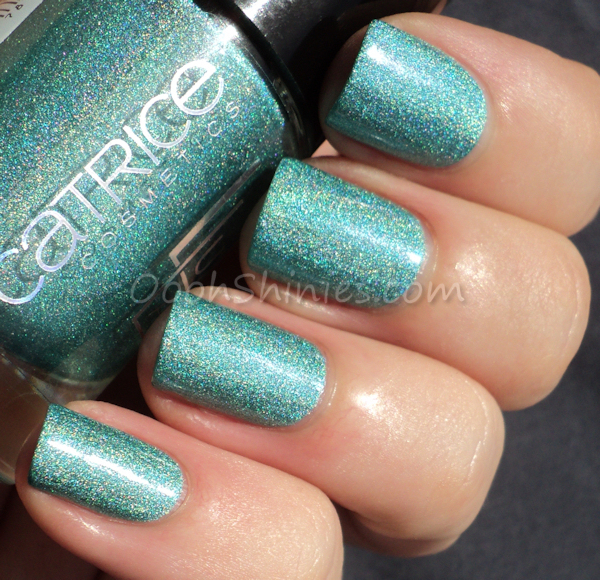 It doesn't show as well on my pics, but it looked so sparkly irl, couldn't stop looking at different angles! ♥ I started with a black base and I wanted the image to be the main thing here, so I sponged some spots with a dark blue and a dark purple shimmer, then sponged more spots with a subtle silver glitter, a blue glitter, a silver glitter with purple shimmer, and a blue/green/yellow fine glitter. They cost $0,99 for 3 of them, and you can find them here! 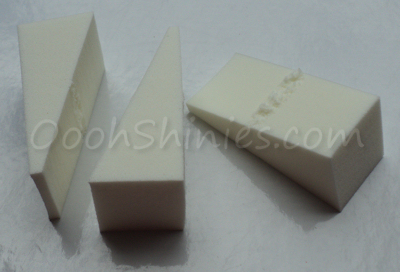 Don't forget to use coupon code ABJ61 for 10% off!